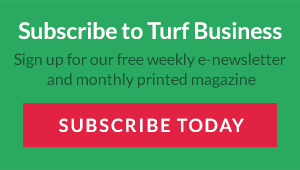 It’s time to start nominating names for Turf Business’s Top Turf Influencer Award 2018, as the popular competition enters its third year. 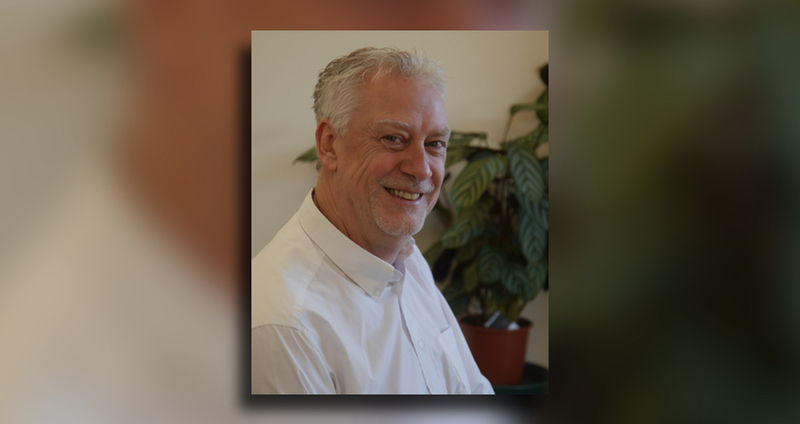 Today, the turfcare industry can start nominating names and organisations online and suggest who they think is the most influential individual or organisation for 2018. 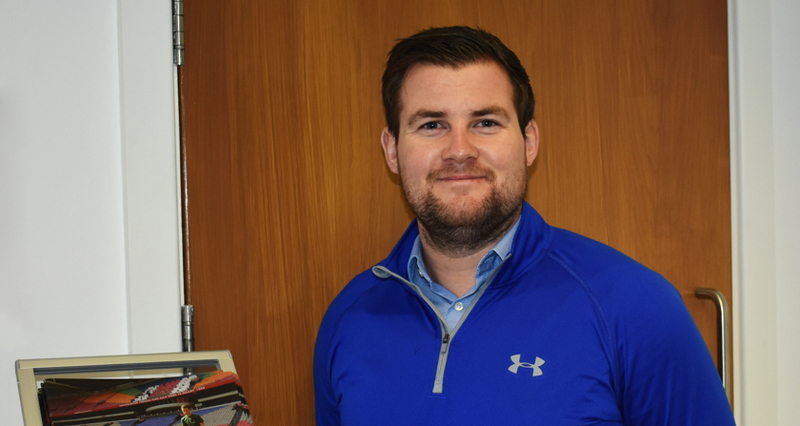 For three consecutive years, Turf Business has asked the industry to name the individual or organisation who they feel is the most influential in the business. 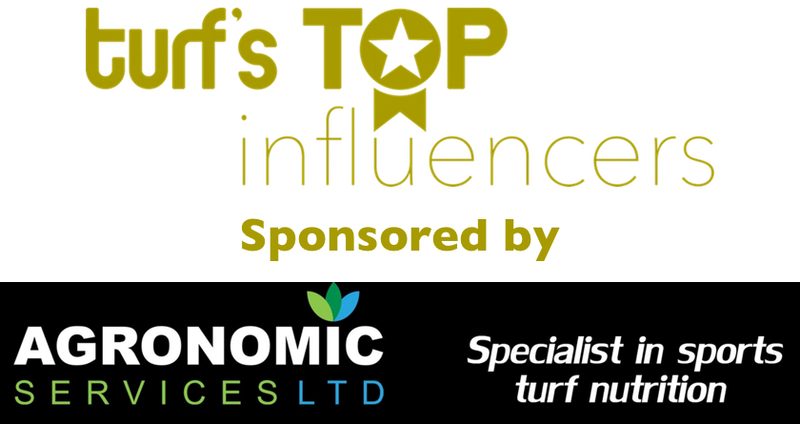 The Top Turf Influencer Award recognises the industry’s most influential figures who possess an outstanding level of knowledge, experience and skillset within their specific field of expertise. During both 2016 and 2017, a number of familiar faces as well as new names made the ballot shortlist and were named as top influencers, celebrating influence, shared knowledge and success across a range of organisations, sporting venues and disciplines. The 2017 Award was won by well-known and worthy winner, Wembley’s head groundsman, Karl Standley. The 2018 winner plus four runners up will be crowned in January 2019, with voting running across all our social media platforms. Turf Business would like to thank our new sponsor, Agronomic Services Ltd, for coming on board to support this fantastic grounds-care award. Agronomic Services Ltd provide Sports Turf professionals and growers with the tools to create the best playing surfaces and the strongest healthiest plants. 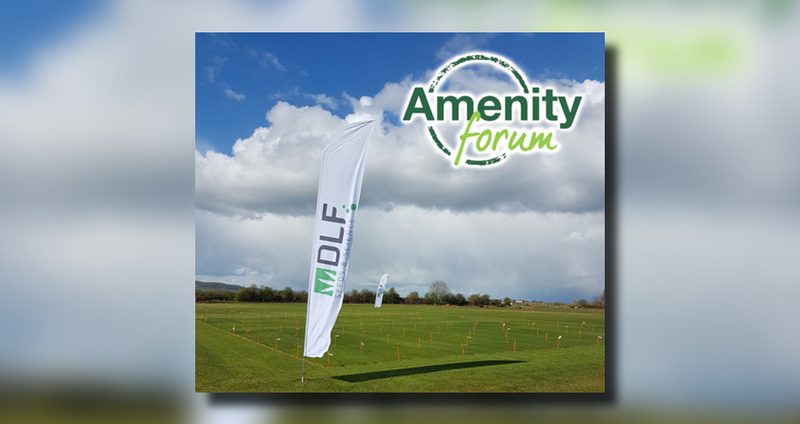 Agronomic Services Ltd supply the finest foliar nutrition, quality liquid fertilisers, oxygen products, soil conditioners, micronutrients, nutrients, bio stimulants, turf strengtheners and wetting agents, as well as a full range of organic and synthetic fertilisers. The successful company takes pride in their excellent customer service and technical as it strives to offer its clients first-class sports turf and the best yields and plants. So, who do you think deserves the Top Turf Influencer Award for 2018? Click here http://bit.ly/topturfinfluencer2018 and nominate now.